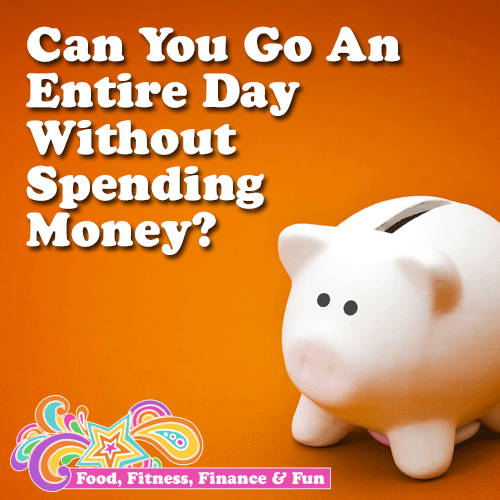 Can You Go an Entire Day Without Spending Money? Going an entire day without spending money sounds easy enough right? Maybe when you were 12! These days unless you are a super planner, it’s a challenge IMO to go an entire day without spending any money. This month I made it ONE day, next month my goal is TWO! For those of you who know me, I LOVE a challenge. In fact, many times the only way I can accomplish anything at all is when I turn it in to a challenge. If you are single, it’s not too hard, when you have a partner, it gets a little more daunting, when you have kids, it’s nearly impossible to plan what those little nuggets are going to need in advance. Several times I have picked the day in advance, only to have something unexpected come up. And I guess if you are super flexible in your routine and your life, you can delay those “emergencies” for a day or two. However, as adults, we are pretty set in our ways. If I get to the pool for my swim and my punch card ran out, I am NOT going to shrug my shoulders and say “oh well, guess I’ll swim tomorrow” and head back home…which is precisely what happened today on my planned “No-Spending Day”. Do you have gas in your car? Fill up the day BEFORE. Do you have all the food in the house you need to prep your meals you planned for your No-Spending Day? 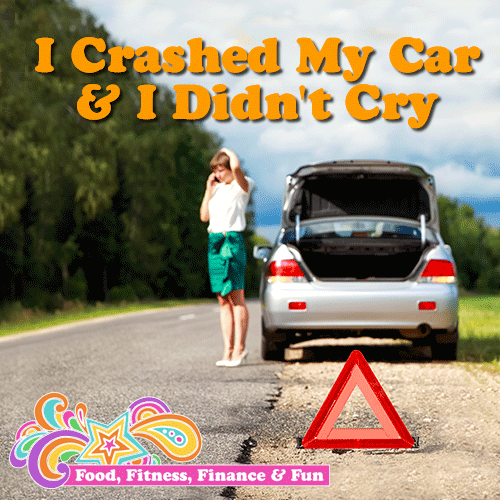 Are your kids all caught up on fees, etc. for their sports, activities, hobbies, fund raisers, camps, and school? It would be a shame if you went ALL day spending no money and then that night you pick up your son from Baseball and you forgot you owe $20 for the coach gift. Are you all paid up on bills, utilities, credit cards, debts, bank fees, etc? Check your schedule for that day to make sure you aren’t running any errands that cost money like Post Office, ATM, parking, tipping, laundry mat, Dr. appt, etc. Make sure you are up to date on your prescriptions. Check your calendar and make sure you don’t have to buy anything that day like plane tickets concert or show tickets, etc. Make sure there is nothing you need repaired IMMEDIATELY…that you know about…of course emergencies do come up!! OK! Now you are ready to pick your day (and a back-up day or two) and DO IT!! Don’t wait too long. It’s better to pick something within a week and just GET CREATIVE if you have to? When was the last time you BORROWED something you needed from a neighbor or friend instead of bought it? It’s fun…try it! I would LOVE to hear about your No-Spending Day experiences. The good, the bad, and the ugly! Especially advice you have for others. Can you do more than one a month? A week? Two in a row? Now we’re getting a bit crazy but I love it. I love delaying gratification. I think it is a sign of greatness and a characteristic of a successful life. 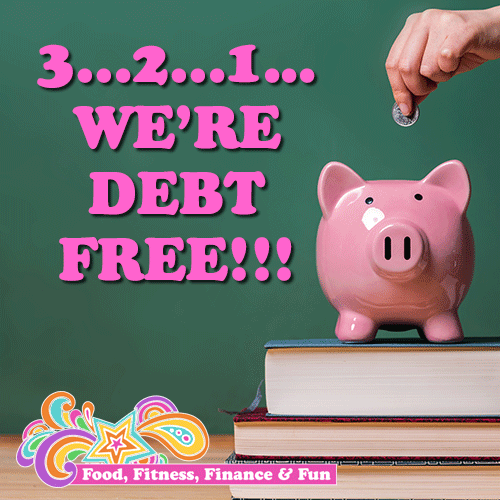 I am working toward being DEBT-FREE by June 2015 and this is just one challenge to help get me there.